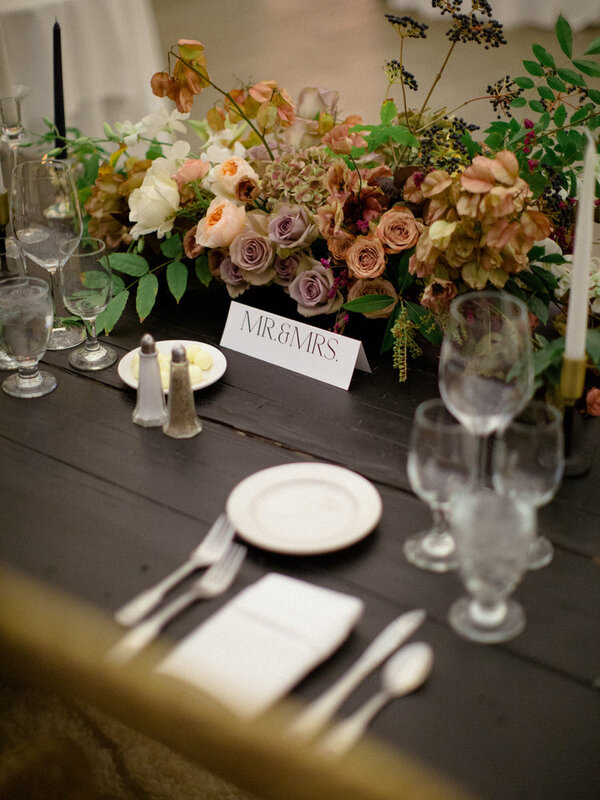 The first of a continuation of events at Six Boots Farm with The Farmer’s Florist- Seasons in the Field Series was created to bring camaraderie and learning to our farm, hosting our favorite floral designers in our fields to bring fresh perspective on seasonal design in the SouthEast. Our workshop is built to encourage you to find your own sense of design through your own personal cutting garden, to supplement your designs and help you stand apart. 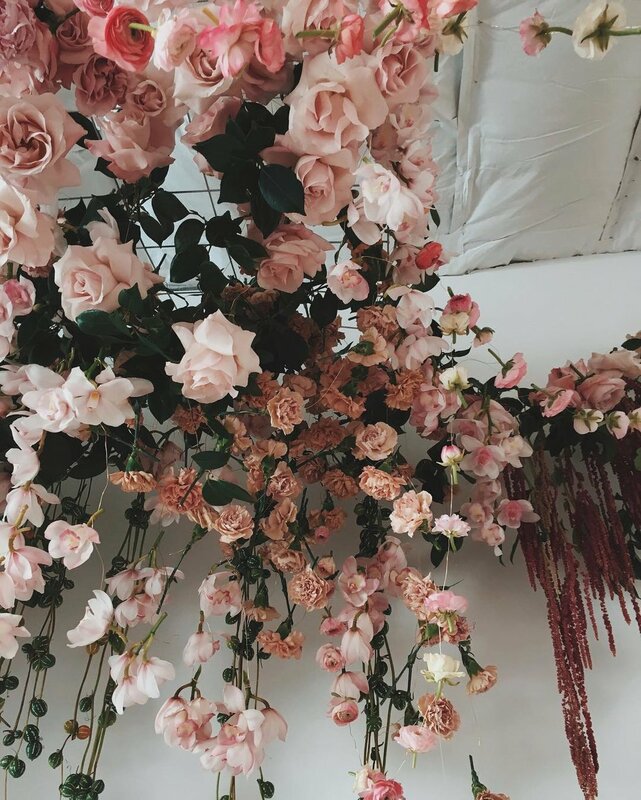 We’ll be bringing floral arranging back to the basics focusing on color, seasonality, texture + movement, but creating depth and intentionality; assisting you in elevating your designs + installations. Our intimate setting, ending with dining together will spark conversation and dialogue to help you navigate the challenges found with owning and branding your business. For the first day of the course, we will focus on the basics of building and planning your own cutting garden - teaching you step by step how to plan, build, plant and maintain according to your own personal scale. We’ll create a hands on building experience to create raised beds and soil amendments to demonstrate a cutting garden that will help supplement your designs through out the growing seasons. Touching every topic from seeding to maintenance. Our harvest intensive will usher us out into the flower fields, where we will learn, discuss and practice the processes of correctly harvesting and maintaining your blooms for arrangements. We’ll discuss seasonality and the types of flowers ideal for your climate - as well as offer resources to seeds and our farm’s garden planning system. Create a hand-tied farm arrangement, focusing on color coordination, straight from the field from the flowers we’ve harvested. In addition to the course, attendees will receive a garden planning guide and a starter pack of seasonally curated seeds to start in their own garden, lunch provided. We have more spots available for the farm intensive than the design intensive day. For the second day of the course we will immerse ourselves in the fields of flowers; cutting, designing, capturing, considering, and enjoying the pieces that we create. Attendees will be given a vessel and sheers to harvest flowers for their own centerpiece. Guided by Jenn, each person will receive personal hands on tutelage in crafting their arrangement with color, movement and texture in mind. Collectively we will construct and create an installation; focusing on structural + design challenges, guiding you to create installations in any space imaginable. Participants are encouraged to bring cameras (an iPhone will also suffice), as we then learn how to capture the beauty of our individual masterpiece + installation with the tools we have, a pivotal skill in growing your portfolio to connect with clientele and better understand your own work. Our time together will close as it begins, surrounded by flowers. Students will set and style a dining table inside one of the hoop houses with organic produce and provisions by Six Boots Farm. As we dine, we will reflect on the day and join in an intentional discussion, over dinner, about a myriad of topics relevant to creative entrepreneurship. at our combination pricing of $700.00 per attendee. This workshop is an immersive experience and we highly encourage attendees to stay locally and hang with us. Our farm is open through out the two day workshop to engage in conversation, light a bonfire, partake in farm chores, and even join us leisurely for breakfast and dinner. Accommodations suggested below, camping on the farm is available at no cost. 3:00 - Local Farm Tours - Sourcing within 30 miles of Nashville, Guided Tour (transportation provided) of our favorite small farms + sourcing for the next day’s workshop. If you are staying in town, feel free to explore Nashville at this time! Experience the nightlife on Broadway or snag a reservation at one of our many local + renowned restaurants. We are highly accessible by car as we are the intersection of major highways across the midwest - southeast. The farm is located in Northwest Nashville. This workshop is an immersive experience and we highly encourage attendees to stay locally and hang with us. Our farm is open through out the two day workshop to engage in conversation, light a bonfire, partake in farm chores, and even join us leisurely for breakfast and dinner. Camping IS an available option for free and is totally encouraged. Feel free to pitch a tent and join us at the bonfire each evening. Located across street from Six Boots Farm - Must have 6 occupants to reserve.